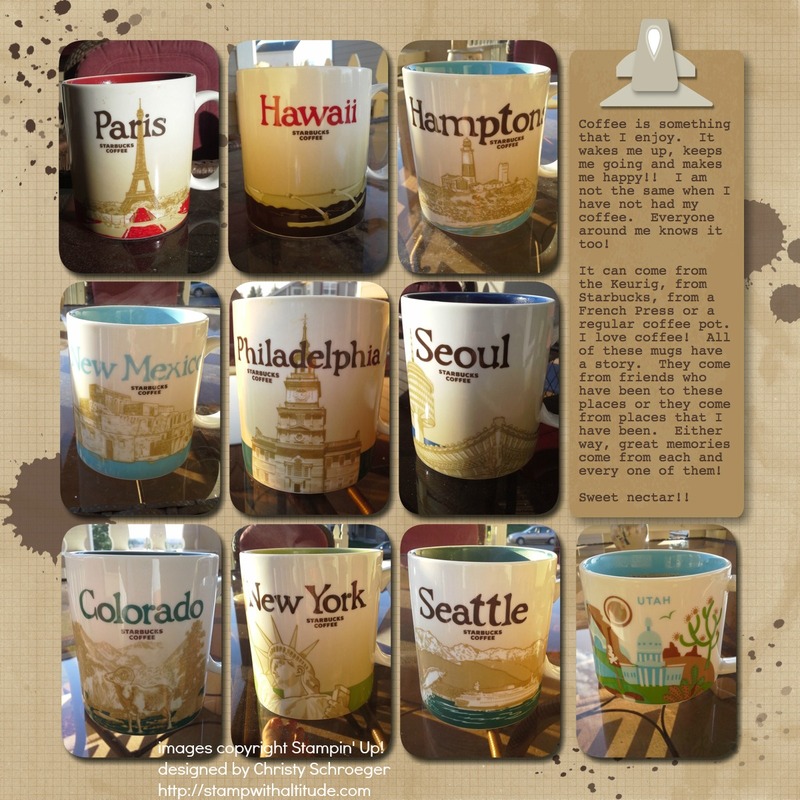 Uncategorized | Stampers With Altitude!!! So why motorcycles? Well, they are a mode of transportation right? And you need a mode of transportation to travel…. no that’s not right. For the 4th of July weekend, my family went camping and we brought our ATVs and motorcyles with us! It was a blast! We came away with only minor scrapes and bruises to boot. LOL. I threw in a picture below. Where we stayed was sooooo green and so beautiful! I can’t wait to go back!! You can see the motorcycles on the trailer, the cabin we stayed in and oh yeah, that handsome man in the photo is my eldest son! Here’s another fun card from my friend Rebecca. Don’t you just love how the basket is over flowing with chicks! She used the Basket Bunch Bundle and the Stylish Stem Framelits. She also poked two holes on either side of the sentiment frame and tied two knots in the front. It’s so super cute!! Ooops! I forgot to tell you!! There were new digital downloads released yesterday! 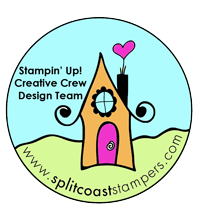 You know that I love MDS (ok, really, what don’t I love about Stampin’ Up! ??) I try to scrapbook at least once a week! Why does it have me all giddy? Well, I love punches, background paper, tags, decor, cards and embellishments. This kit, Snowy Soiree Ensemble has it all!! YAY!! Now, if you are a football fan, they came out with Tailgating Ensemble! We here at the Schroeger house, don’t watch a whole lot of sports. 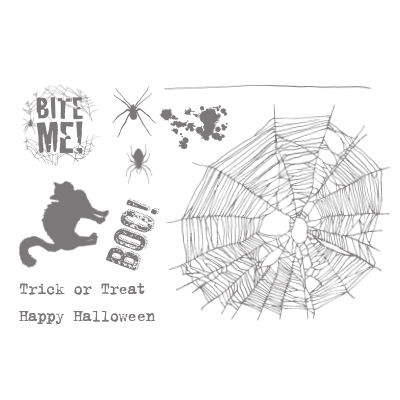 I love the photopolymer stamp sets (are you shocked? Nah, didn’t think so). They stamp clean and clear. You can see through them and stamp anywhere you want. I can’t wait to get my hands on this one! I had my week planned out. I was going to post to my blog once a day. Well, instead of scheduling my thank you card on Thursday, I posted it on Tuesday! *giggles* Oh well, bonus for you! So, I downloaded some of the new MDS downloads and just had to play with one of them. I used the “Old School” digital set for this page. DSP and embellishments. With all of the mugs that I have acquired over the years, I didn’t have room for a title or anything else! I still like the way it came out!